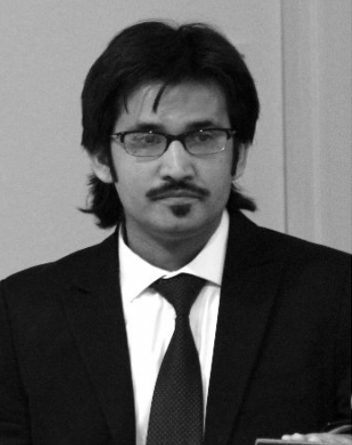 Majid received his MSc degree in Applied Mathematical Modelling and Scientific Computing (AMMSC) from University of Greenwich, London, UK, in 2008. He then worked as a Research Assistant at the Centre for Mathematical Modelling and Flow Analysis (CMMFA), Manchester Metropolitan University, Manchester, UK. Following this research project in 2009, he received a Marie Curie Fellowship award enabling him to join Ecole Centrale de Nantes (ECN), France, as an Early Stage Researcher. Majid completed his PhD from ECN in January 2013. On completion of his PhD, he joined the Hydraulics and Maritime Research Centre, University College Cork as a Postdoctoral Researcher and worked on the FP7 European project GeoWAVE and later on a short term project funded by a Charles Parsons Fellowship. Since September 2015, Majid has been appointed as a Research Support Officer in MaREI, Environmental Research Institute, UCC.